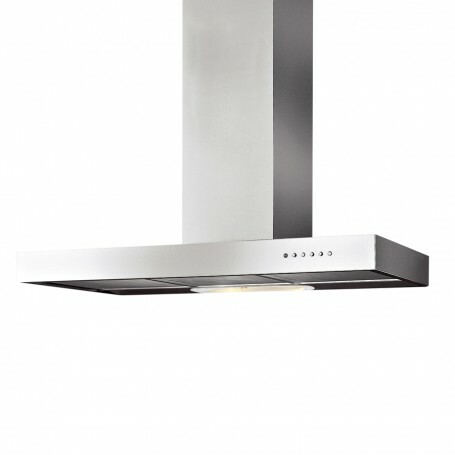 Decorative cooker hoods without motor. Illumination: 2 hallogen lamps 28W. Integrated control with 3 speeds operation.